We understand how important it is that you, our customer, can make commitments to your customer. MH Hydraulics has vast repair knowledge of hydraulic pumps, motors, cylinders, valves, other components and maintenance. 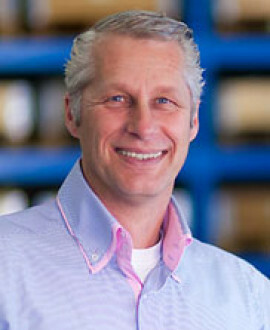 We are passionate to help you with all your technical hydraulic questions. We want to be your strongest link in the Hydraulic Repair Chain. In close collaboration with the customer, a team of highly-qualified, specialist staff carry out maintenance and repair on pumps, motors, valves and cylinders, in our work shop or on location. All pumps, motors or cylinders are tested to ensure performance and quality. 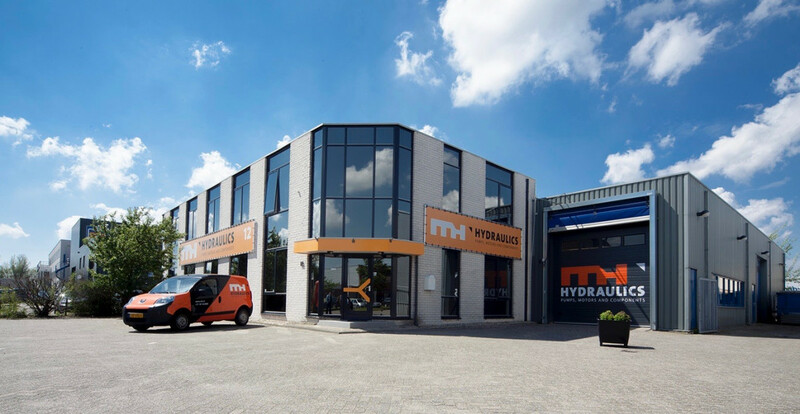 We produce and remanufacture difficult to find spare-parts, and assemble Hydraulic components at our dedicated MH facilities. 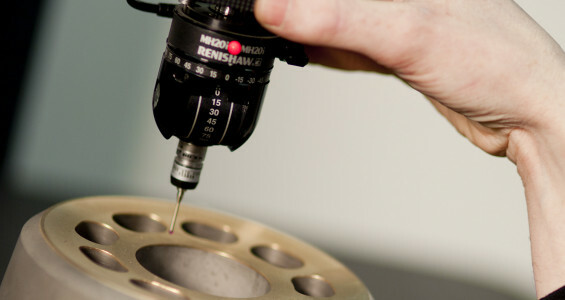 We can remanufacture hydraulic components by machining, resurfacing, hardening etc. MH Hydraulics has all the capabilities to produce single custom-made items, small batch production or OEM components. We produce in accordance with the specifications and technical drawings. 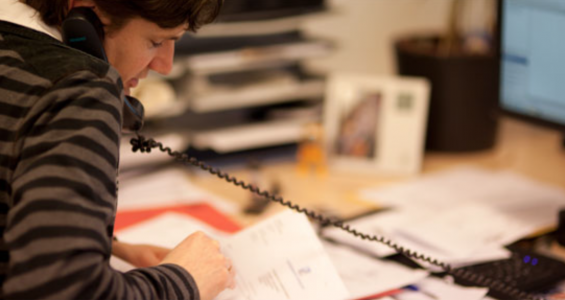 We understand how important it is that you our customer can make commitments to your customer. 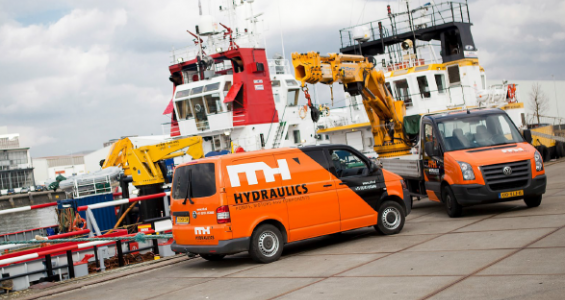 MH Hydraulics has vast repair knowledge of hydraulic pumps, motors, cylinders ,valves, other components and maintenance. We are passionate to help you with all your technical hydraulic questions.